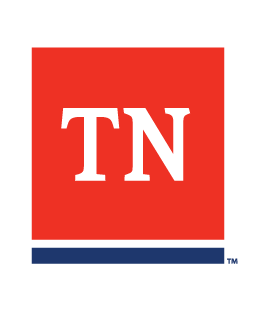 There are currently no extensions of Tennessee unemployment benefits. If you have exhausted your benefits, you may file for unemployment again once your benefit year ends. In order to be eligible for benefits, you must return to work and earn at least 5 times the amount of your weekly benefits allowance. Example: If your weekly benefit allowance (WBA) is $200.00 a week, you must have earned $1000.00 of covered employment to be eligible. For your convenience, more information is available regarding a benefit year.